What started out as three Chicago investment managers with a desire to provide a more personalized level of service has grown into a full team of experienced finance professionals. 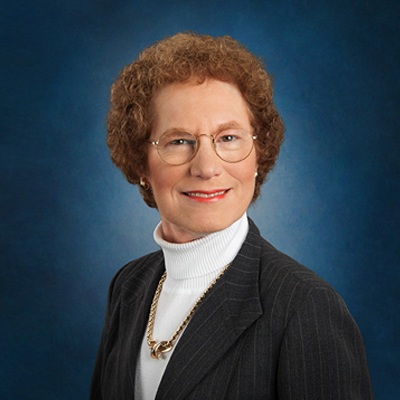 Carol manages Dearborn Partners' Core Rising Dividend Portfolio and High & Rising Dividend Portfolio strategies. For nearly three decades, Carol has managed investments according to her Rising Dividend philosophy, first for A.G. Edwards and its successor firms. She joined Dearborn as a partner from Wells Fargo Advisors in 2011 and has 30+ years of investment experience. She is a past president and a member of the Board of Governors of the St. Louis Society of Financial Analysts and a member of the CFA Institute. Mike serves as the co-portfolio manager for the Rising Dividend strategies. He conducts equity research in the Healthcare and Technology sectors of the market with a specific focus on companies with a growing dividend stream. 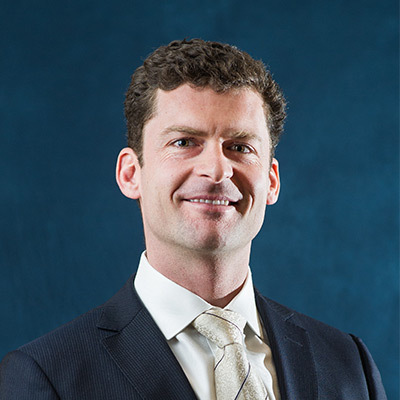 Prior to joining Dearborn in 2004 he worked in various capacities at MPI Investment Management as well as First Trust Advisors, LP. In 2010 he was named partner in the Firm. Rick is in charge of marketing and sales of the firm 's investment products to financial advisors and other intermediaries, focusing now on the Rising Dividend Strategy. Prior to joining Dearborn Partners, he was a Managing Director and National Sales Manager for Legg Mason Global Asset Management and its predecessor, Citigroup Asset Management, with $700 billion of assets under management. 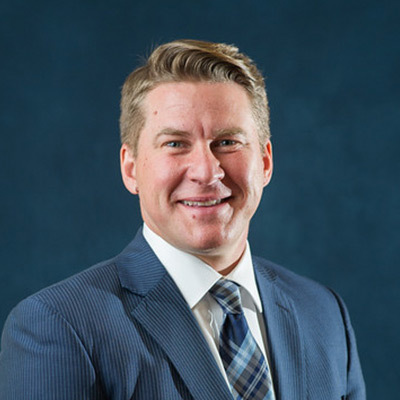 Rick is a thirty year veteran of the financial services industry with significant experience in separately managed accounts, open and closed end mutual funds as well as many structured products. He has also held senior marketing positions with E.F. Hutton and American National Security. George is responsible for overseeing the firm's operations. 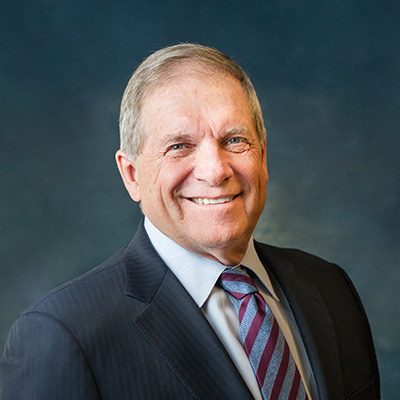 Prior to founding Dearborn Partners, he was a Managing Director of the Fixed Income Division of Nesbitt Burns Securities, Inc., a subsidiary of the Bank of Montreal. He began his career at Goldman, Sachs & Co., where he served 16 years in various capacities, including Fixed Income Product Manager, Midwest Regional Manager, and Vice President. Jameson also served as Senior Managing Director and Head of Fixed Income Sales and Marketing at First Chicago Capital Markets. John is responsible for providing financial planning and personalized service to private clients of the firm. 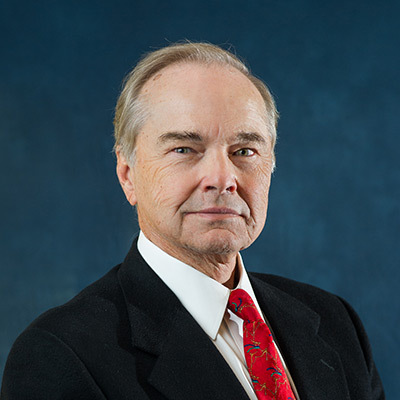 He focuses on asset allocation, income tax planning, retirement and education planning, as well as sophisticated charitable giving and estate planning techniques. John served as Vice President in the Wealth Strategies group of Northern Trust for eight years prior to joining Dearborn Partners. For the hypothetical income generated by a $200,000 investment in one of our Rising Dividend Separately Managed Accounts (SMAs), please click "download". The Dearborn Partners Core Rising Dividend separately managed account portfolio invests in companies diversified across numerous sectors, which offer the potential for a yield greater than that offered by the S&P 500, plus the potential for at least mid to high single digit annual dividend growth. Our objective is to identify companies that are likely to raise their dividends with regularity over time. The Dearborn Partners High & Rising Dividend separately managed account portfolio invests in companies diversified across numerous sectors, which offer the potential for a yield greater than that offered by the S&P 500, plus the potential for mid single digit annual dividend growth. Our objective is to identify companies that are likely to raise their dividends with regularity over time. The combination of a current yield greater than the S&P 500 plus the potential for dividend increases offers.